Sarah has chosen Barbara's photo as the winning entry, below, because "both flower and butterfly are perfectly captured and beautifully coordinated! The colours and patterns in both subjects are exquisite. Amazing photography!" 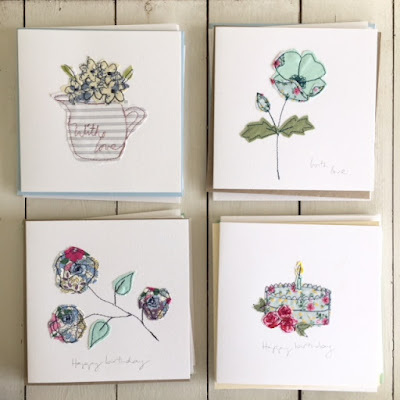 The good news it that there are also three runners up who will each receive one of Sarah Becvar's lovely freehand, machine embroidered cards! @juliemoo1960. Sarah says "This is a great collection of natural items, and full of inspiration. The texture and colour of the wood and the hessian with this pretty posy is styled beautifully". @cornishhomemade. 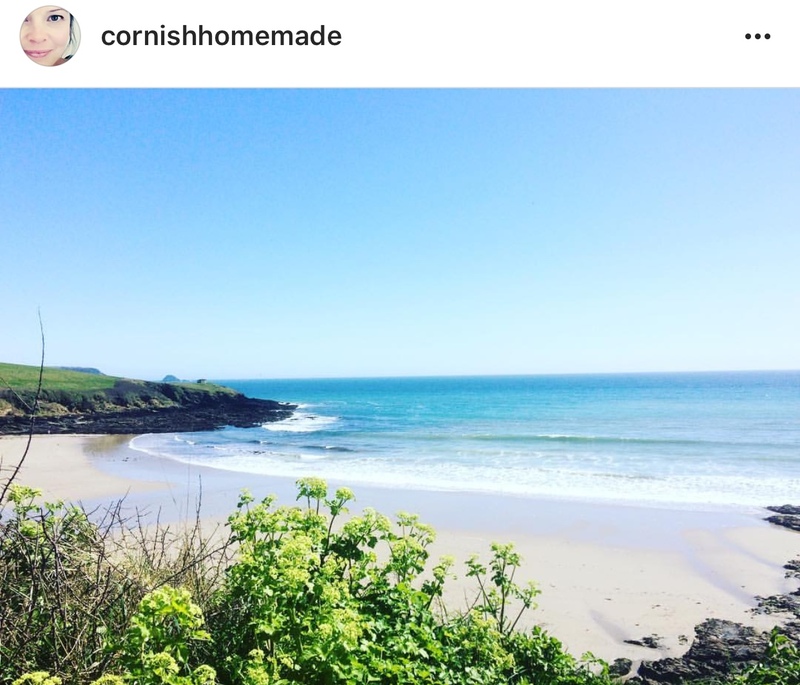 Sarah commented "What a stunning view. I find it incredibly calming looking out to sea and this captures the coastal greenery as well as a beautiful sea. 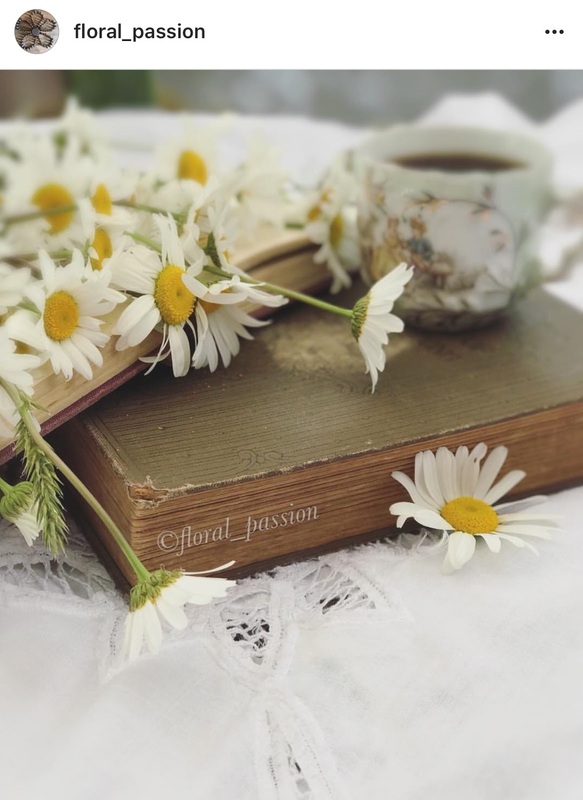 A perfect environment to reflect and clear our minds". @happily_ambling. 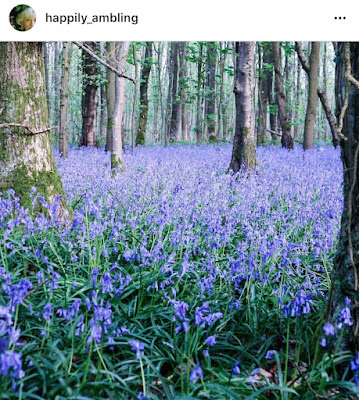 Sarah found this "such a lovely picture of this bluebell wood. Walking through natural environments is so beneficial. Not just mentally, but inspirationally and this captures a woodland walk perfectly. I’d love to walk in this wood!" Thank you so much to all you you for playing along. 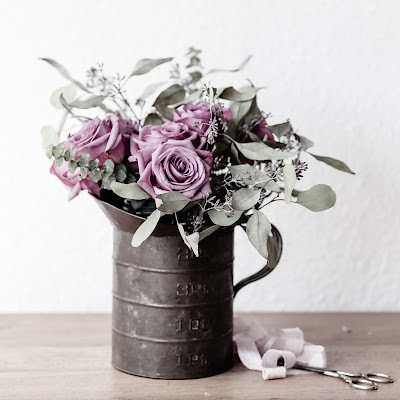 A big shout out too, to Sarah, for being so generous and donating some lovely products as well as the unenviable task of judging the winning entries. Thank you Sarah! 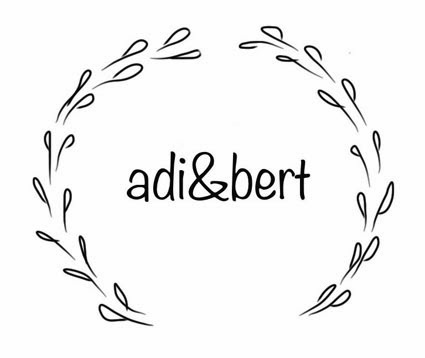 Sarah Becvar of Sarah Becvar Design is my collab for the next adi & bert photo challenge on Instagram. Sarah, a textile trained artist, creates fabric art - beautifully freehand machine embroidered, with simple nature-inspired forms. Read below about what inspires Sarah to create such lovely designs and to find out about her creative process. Sarah also shares some tips for selling and online web design. 1. 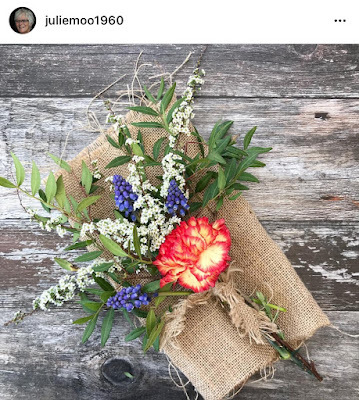 Sarah, have you always been interested in creating and what inspired you to sew using botanical/nature based themes? SB: I grew up on a dairy farm, surrounded by acres of beautiful Sussex countryside, orchards, farm animals and plenty of wildlife! 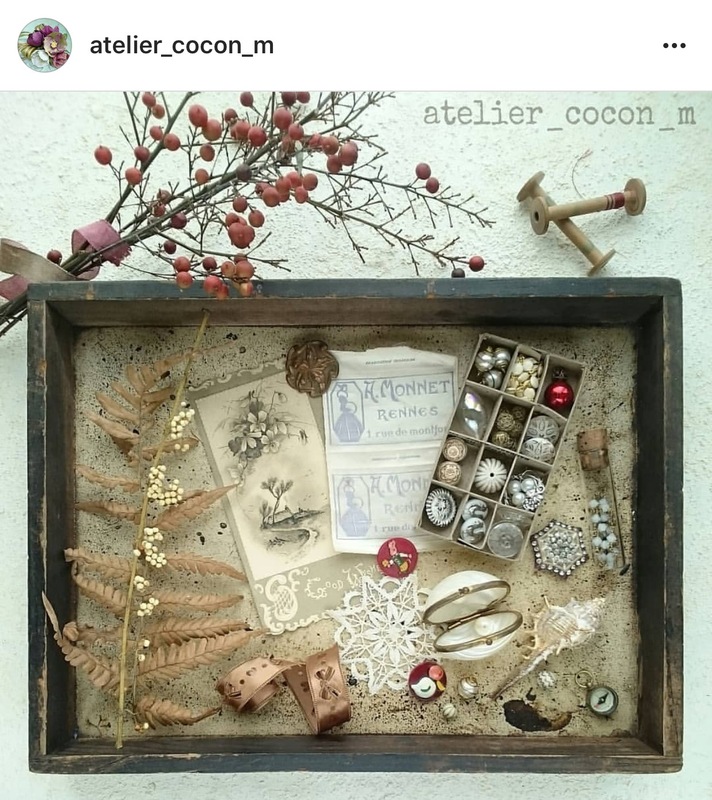 As a child I would gather handfuls of items that I’d collect from my surroundings such as leaves, shells, tree bark and plenty of flowers, and from an early age I would sketch them or make collages of my nature finds. 2. What artists inspire you and why? SB: My inspiration still comes from my natural surroundings. 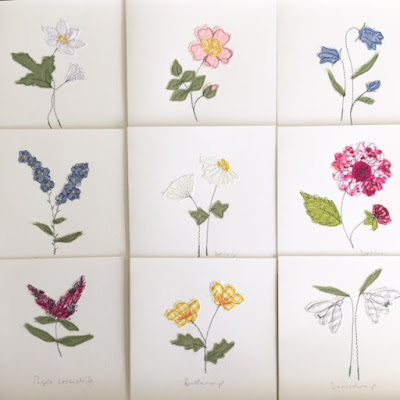 I often refer to my old botanical guide books to identify flowers, but also love studying the botanical drawings and the aged, muted colours. I was fortunate to find Sketches For The Flora which is a volume of field sketches by W. Keble Martin (published in 1972) to which I refer. His simple line drawings give clarity to the form of the flower I may be drawing. 3. How do you stay focused when you are building up stock for your website or a market? SB: I enjoy each step of the construction of my products whether it’s a greetings card, bag or artwork and it gives me great pleasure to hear the lovely feedback from my customers which encourages me and keeps me engaged. 4. For someone's starting down the track of selling art and crafts, what is the best piece of advice you could give? SB: Some advice to someone who’s in the early stages of selling their work would be to have confidence and belief in their product. I prefer to give a brief description of how I make the product as I feel it’s important to explain that the item is handmade, and it gives the product a ‘story’. 5. What tips do you have for crafters/artists setting up a website or selling online? SB: I designed and constructed my own website which has been an enormous learning curve, but I have fulfilled my brief of a site that is clear, simple and sophisticated with ease of navigation. It is the product that needs to stand out with a clear call to action. Keep things simple in a style that reflects your work. 6. What are you happiest doing creatively and why? SB: I am at my happiest creating a new piece of work, from its initial sketches through to drawing it in thread on my sewing machine. I often sew straight onto the fabric without drawing the design onto the fabric first, and find this incredibly exciting! Seeing the lines of stitches appear before you, forming an image on a blank canvas, is a wonderful feeling. 7. Where would you like to be creatively in five years' time? 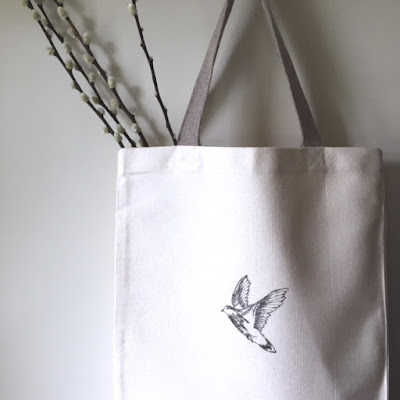 SB: I hope to run freehand machine embroidery workshops where I’d love to teach my processes and encourage people to try freehand machine embroidery themselves. As I have a background in textile design I’d like to design more fabrics which incorporate my sketches and have discussed publishing a book using images of my freehand embroidery. I feel so fortunate that I enjoy what I do and am surrounded by a constant source of inspiration enabling my creativity to have a constant flow. To celebrate Sarah's charming work, Sarah and I would love you to join us in a photo challenge on Instagram and the theme is nature! 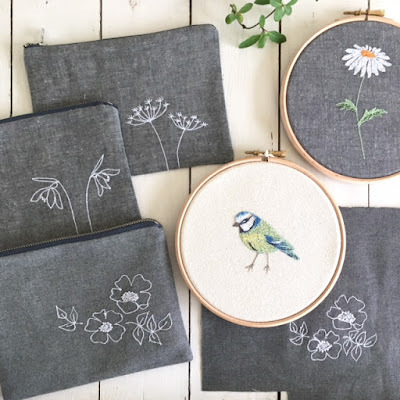 Sarah is offering a beautifully embroidered shopping bag and hand made card to the winner and two runner’s up will each receive one of her enchanting sewn cards. Comp close on 30 April and is open worldwide. Sarah will select the winners. Have fun and we look forward to seeing your entries! 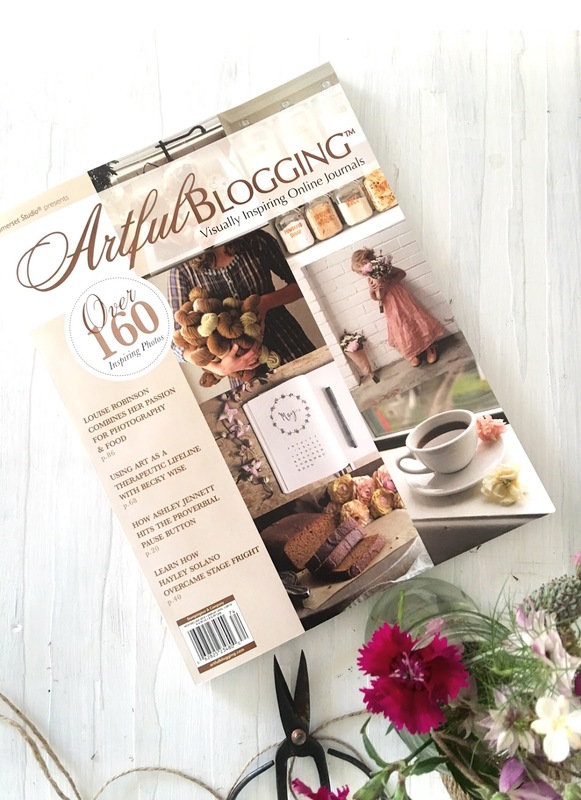 The photographer, Ann Davis (@annld60 on Instagram) and I have collaborated and will host a competition to win one of three Artful Blogger magazines (recent Nov/Dec/Jan 2018 issue of the magazine). 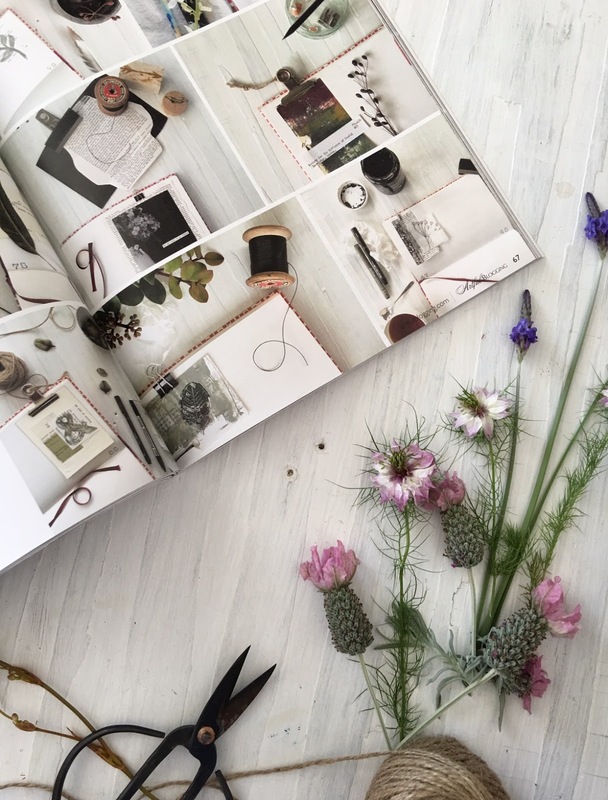 This magazine is produced by Stampington & Company that publishers a range of other magazines that you may be familiar with, including Bella Grace, Artist’s Café and A Somerset Holiday etc. 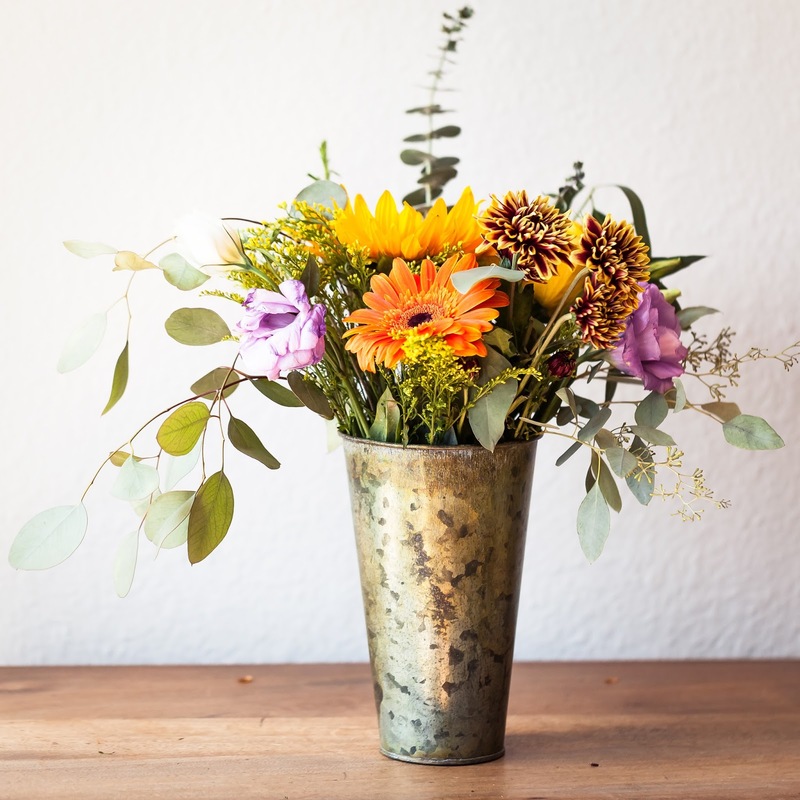 For more of their beautiful publications, to sign up to newsletters or read their blog, visit Stampington & Company. Ann, who is an accomplished photographer, loves flowers. Her speciality is taking photos of bunches of lush flowers in vintage vases using white backgrounds. 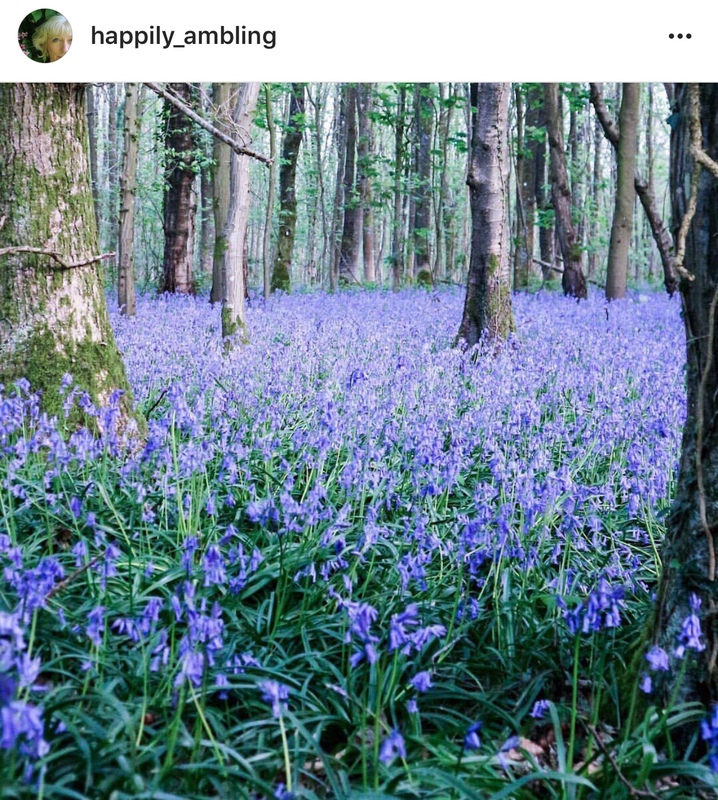 Seeing her photos in my feed as I browse Instagram, is an uplifting moment in my day. I asked Ann a few questions about her photography and what inspires her. 1. Have you always been interested in creating and how did you become involved with photography? We had cameras around our house from the time I was eight years old. I became the family photographer. In college, I took my first Photography class. When I met my husband 42 years ago, he liked taking pictures and it has been our hobby ever since. 2. What photographers inspire you and why? 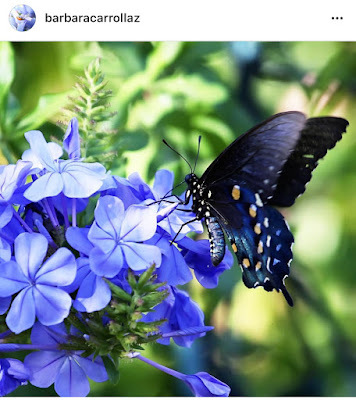 Claire Brocato (@claireb_photography Claire photography on Instagram) is inspired by many of the things in life that are important to me - nature, traveling and flowers. Her use of colour and composition is so inspirational. Another favourite is Barb Brookbank (@keepingwiththetimes on Instagram). 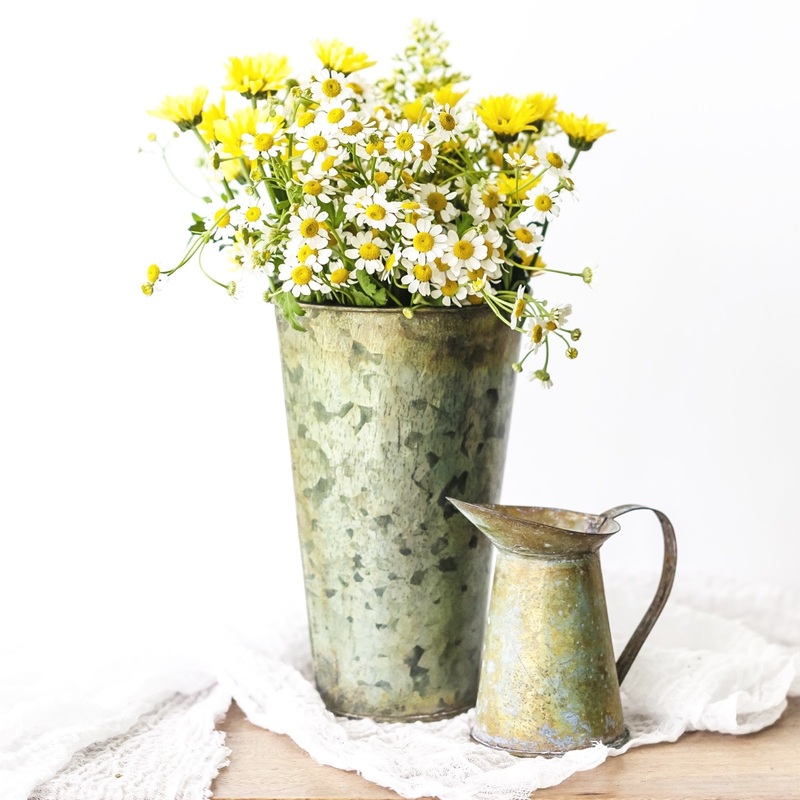 Barb’s photography is so inspirational every single day and her willingness to share information about gardening, styling, learning, food…. there are so many more … but I think I will stop here! 3. What are you happiest doing creatively and why? 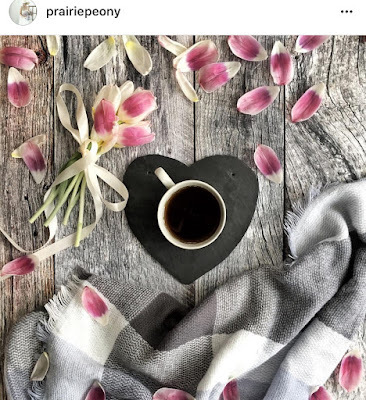 I love taking pictures, whether it is on a road trip with my husband, walking the neighbourhood, snapping flowers, or still life in the studio. They all make me happy and contribute to my wellbeing. 4. How do you store your images and what editing tools do you use? I store my photos on both my computer and an external hard drive (always). I use Lightroom and Photoshop to edit my photos and have taken many Kim Klassen @kimklassen classes to help me with both Lightroom and my still life photography. 5. What approach do you follow when you find you are creatively stuck? When I am creatively stuck I will do one of two things. 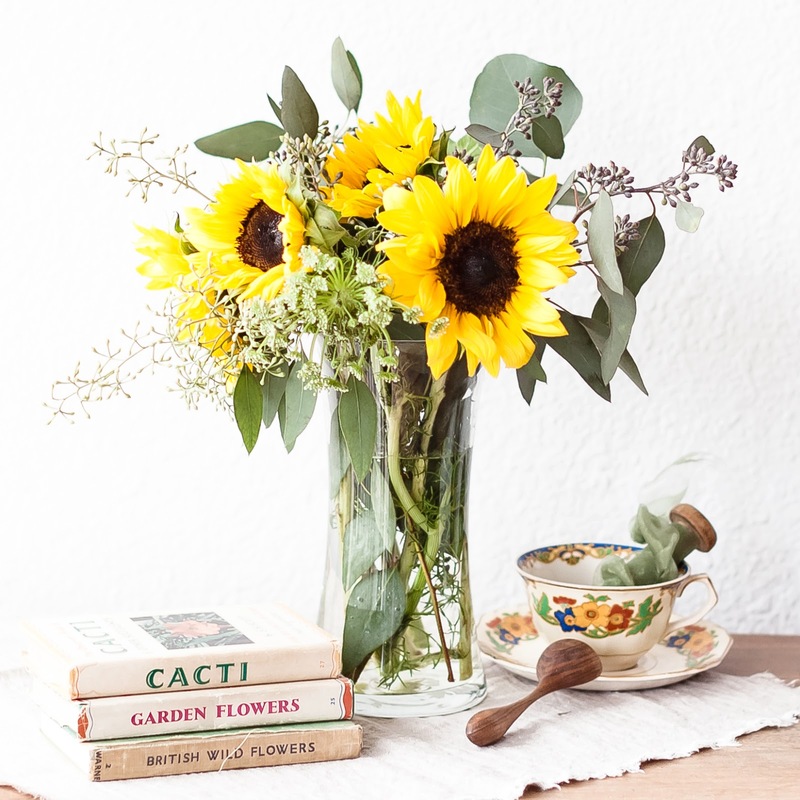 Go for a walk or cruise around Instagram looking for inspiration. 6. Having a word for the year has become really popular. What is your word to work / live by and that you will follow as your mantra? I am still using the same word, or should I say phrase, with a few variations and that I chose a few years ago. Embracing the moment. For me I have found that I seem to do better if I live in the moment. You will see me using Embracing Stillness - to help me slow down, Gratitude and I am going to use Kindness too this year. 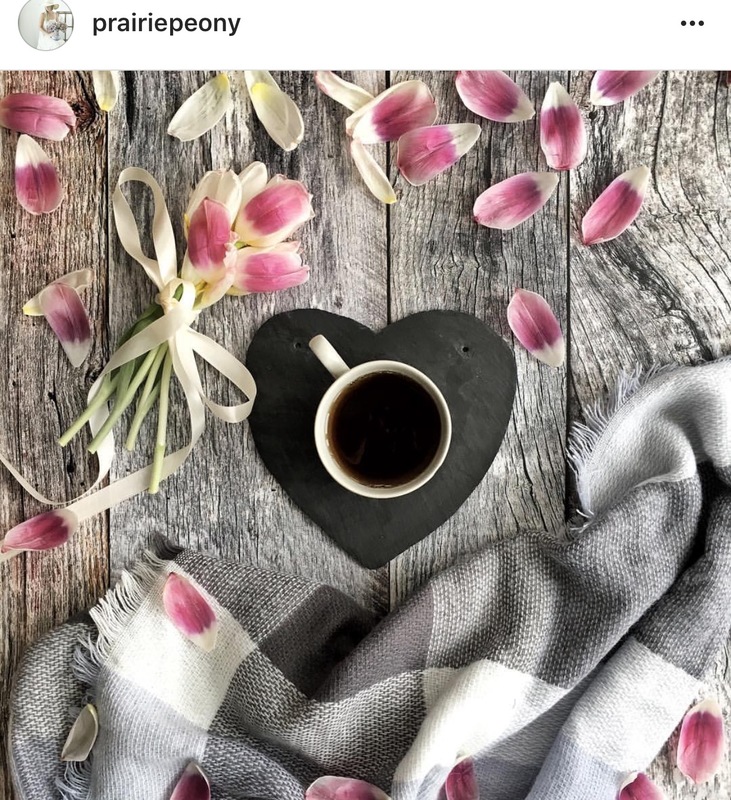 Keeping Ann’s beautiful images in mind, this photographic challenge is to capture the little moments in life that are meaningful to you or that bring you stillness. Inspiration can come from incidental everyday moments that make you smile or give you a feeling of wellbeing, or that represents your chosen word for the year. 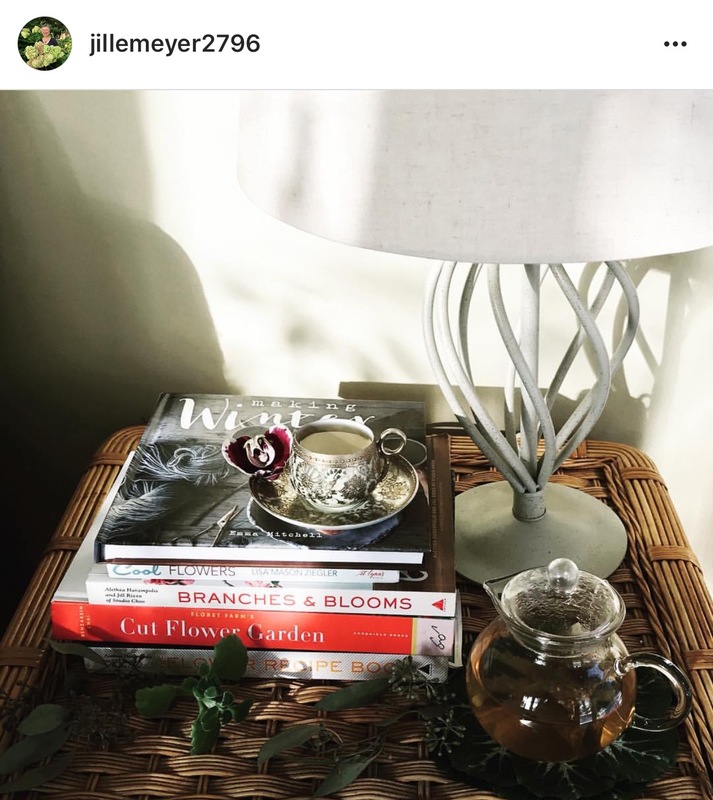 It could be as simple as the way a fabric falls in the light, or a steaming cup of tea on a chilly day or a simple curation of your foraged items. The competition closes on 31 January and is open worldwide. Ann and I will feature entries in our Stories on Instagram and Ann will select the three winning entries after the competition closes. We look forward to seeing your lovely entries. It’s such a feast for my tired eyes to walk from my garage through my laundry into my house and view sweet pea blooms through the laundry window. It's an instant lift after a stressful day. The scent of the sweet pea certainly is sweet as its name suggests. It is fresh and unmistakable. Sweet peas were so popular in the early 1900s in England, that the Victorians started the English National Sweet Pea Society. 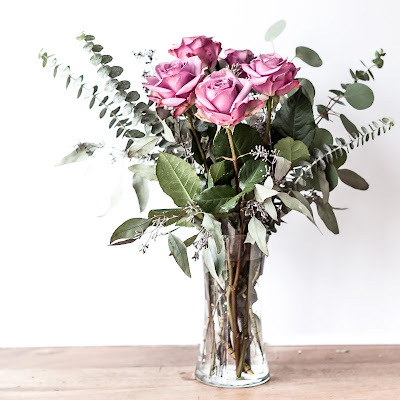 And why wouldn’t you - the varieties and abundance of flowers at that time would be nothing like today and such elaborate botanical design and fragrance most certainly needed celebrating. This climbing rambler has tendrils to help it wind its way through neighbouring plants. Providing a climbing frame is a way to help train the vine upwards and to be able to show off the blooms. 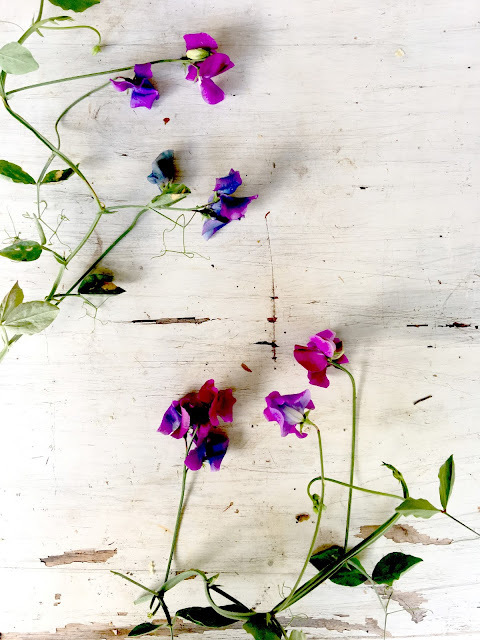 New varieties now include a shrub-like sweet pea for which you do not need to provide supporting structures and en masse or in a border, look spectacular. 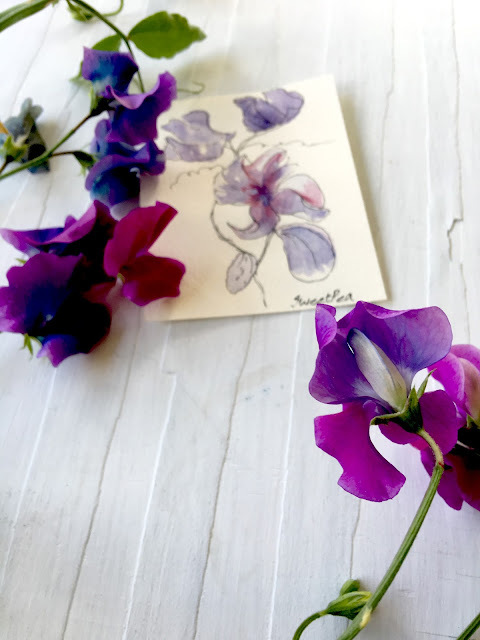 Sweet peas are like clematis in that they like their flowers to be in the sun and their roots cool and shaded, so covering their roots and surrounding soil with pea straw enables them to flourish. 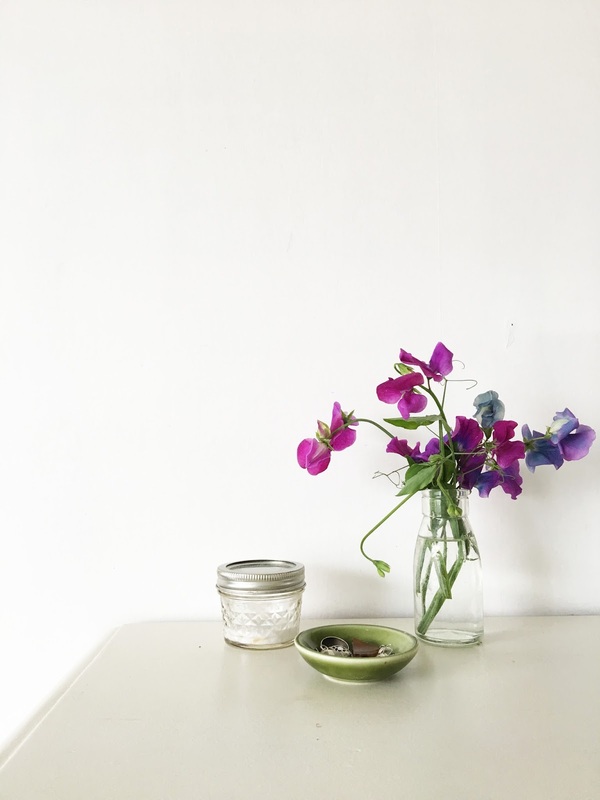 If you want information about cultivating sweet peas, The Old Farmer’s Almanac site has some useful tips and advice. Now that I’m on my summer holiday, I’ve cut some of my little crop of sweet peas and they are sitting on my dresser in a vase for me to enjoy their distinctive fragrance every time I walk by. These butterfly-like beauties are very similar in colour to the Pantone colour of the year is PANTONE18-3838 Ultra Violet. I have noticed over the years that I wear more mauve and pinks as I grow older, but I am not so sure I am ready to wear this heady purplish-violet colour yet. What about your wardrobe, do you like these bright striking violet colours? According to Gogol Bordello, it’s time to start wearing purple my friends! This You Tube clip made me smile and I hope it will make you smile too. And finally, since it's my first blog post of the year, I felt it called for a little poetry and I was rather taken by this poignant poem by E Clearfoster Sheppard (Nov.2014). blind me, just the same. I hope to be more regular with my blog posts this year and intend to do a post every month, inspired by a plant in my garden. I hope you will follow along. Julia Jones and Barbara Deer. 1989. The National Trust calendar of gardening lore. Dorling Kindersley, London.